An excellent product for individuals doing sport regularly and intensively who put emphasis on stimulating their body while shaping a good figure. An extremely effective liquid blend in the form of a shot. 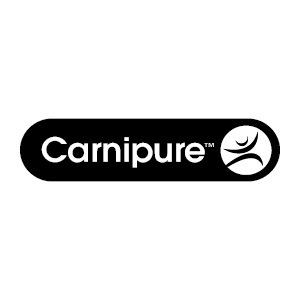 An excellent product for individuals doing sport regularly and intensively who put emphasis on stimulating their body while shaping a good figure. 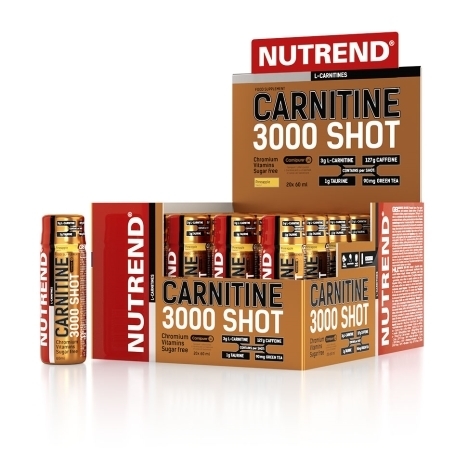 An extremely effective liquid blend in the form of a shot which contains a strong dose of 3 g of L-carnitine, taurine, chromium, which contributes to normal macronutrient metabolism, caffeine, and green tea extract, which helps to control weight, as well as vitamins B1, B3, B5 and B6, which contribute to the reduction of tiredness and fatigue and normal energy metabolism. CARNITIN 3000 SHOT helps to improve stimulation, concentration and endurance performance and ideally helps to reduce body weight. The recommended dosage is one shot (60 ml). 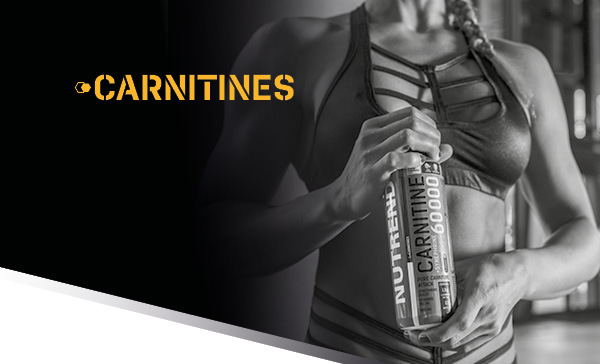 L-Carnitine transfers fatty acids to the place of their combustion – to the mitochondria and by this way supports the production of energy from fats, partake in overall organism energization. Recommended dosage: maximum 1 monodose (60 ml) per day. Drink 30 minutes before physical performance. Do not exceed the recommended dosage. WARNING: Food supplement, with sweeteners. Contains caffeine (127 mg/60 ml) – not suitable for children, pregnant or nursing women. Does not replace a varied diet. Keep out of reach of children! Store in a dry place at a temperature that does not exceed 25 °C and away from direct sunlight. Do not freeze. The producer is not liable for any damage caused by improper use or storage. water, L‑carnitine, taurine, acidity regulator citric acid, pineapple emulsion (flavouring, colouring agents E 102 and E 110 – may have an adverse effect on activity and attention in children), caffeine, green tea extract (50 % polyphenols, 8 % caffeine), preservatives potassium sorbate and sodium benzoate, nicotinamide (vitamin B3), sweeteners acesulfame K and sucralose, calcium D-pantothenate (vitamin B5), sweetener steviol – glycosides, pyridoxine hydrochloride (vitamin B6), thiamine hydrochloride (vitamin B1), chromium lactate. water, L‑carnitine,taurine, acidity regulator citric acid, caffeine, green tea extract (50 % polyphenols, 8 % caffeine), orange emulsion (flavouring, colouring agents E 104 and E 110 – may have an adverse effect on activity and attention in children), preservatives potassium sorbate and sodium benzoate, nicotinamide (vitamin B3), sweeteners acesulfame K and sucralose, calcium D-pantothenate (vitamin B5), sweetener steviol – glycosides, pyridoxine hydrochloride (vitamin B6), thiamine hydrochloride (vitamin B1), chromium lactate. water, L‑carnitine, taurine, acidity regulator citric acid, caffeine, green tea extract (50 % polyphenols, 8 % caffeine), preservatives potassium sorbate and sodium benzoate, nicotinamide (vitamin B3), sweetener acesulfame K, flavouring, weetener sucralose, calcium D-pantothenate (vitamin B5), sweetener steviol – glycosides, pyridoxine hydrochloride vitamin B6), thiamine hydrochloride (vitamin B1), colouring agent E 122 - may have an adverse effect on activity and attention in children, chromium lactate.